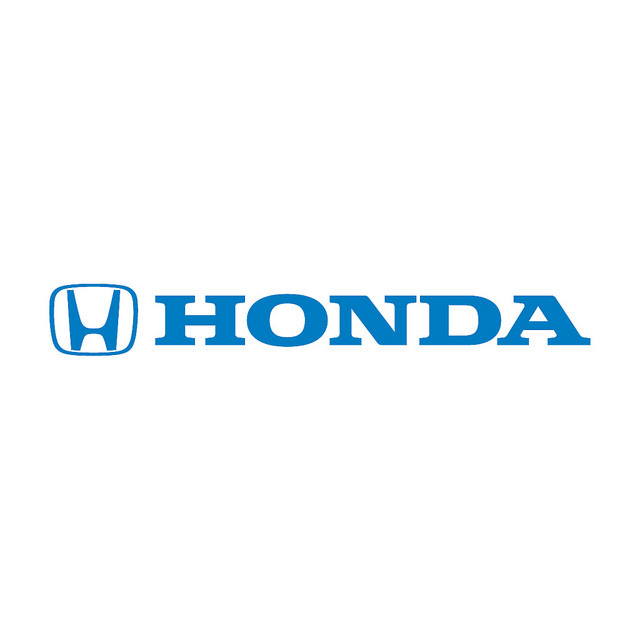 Not only did the 2019 Honda Accord and 2019 Honda CR-V come away with the overall titles of Best Car of the Year and Best Utility Vehicle of the Year, respectively, in the AutoWeb Buyer’s Choice Awards, but Honda won a total of seven awards, trumping all other brands. The winners of the AutoWeb Buyer’s Choice Awards were based on the number of submitted vehicle price quote requests from more than 120 million consumers in a 12-month period. This range of awards showcases Honda’s diverse portfolio, from its lowest cost of entry — the subcompact Fit — to its family-friendly Odyssey minivan. It also highlights the brand’s range of best-selling models, including the Civic, which finished out 2018 as the No. 1 compact car for the ninth year in a row and the third year as the best retail-selling car in the United States. To see Honda’s lineup up close and in person, stop into Avery Greene Honda for a test drive.